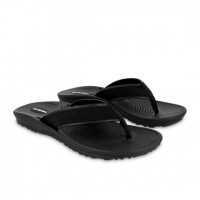 Comfortable footwear so you can enjoy your Island time no matter your latitude! Have you ever been to a restaurant or club that has a strict dress code? You know, expensive dress shoes required? Yup, we made that mistake once. At Hopper Island, our requirement for footwear is simple: comfortable and casual. Sandals recommended. Flip flops preferred. 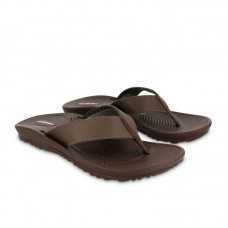 This durable and supportive sandal is perfect for everyday wear. 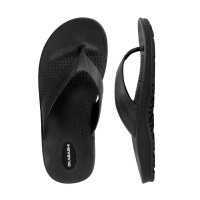 The Men's Indigo Flip Flop d.. This waterproof sandal is non-slip, flexible, washable, and supportive. The Surf Flip-Flop is desi..